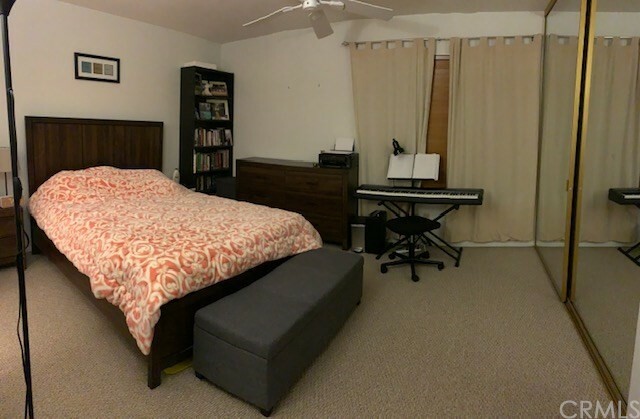 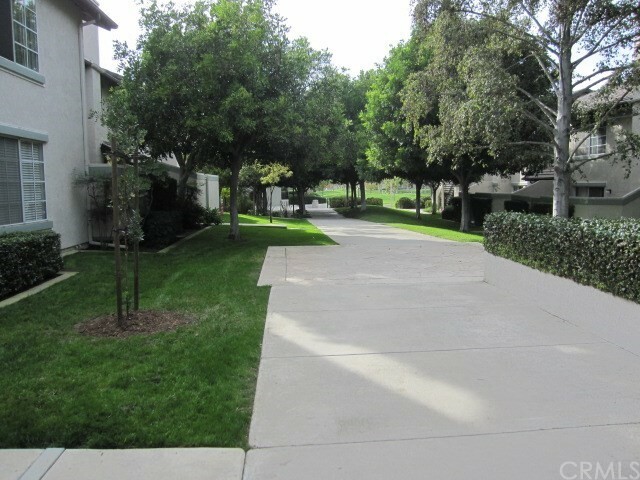 Spacious light and bright upper end unit facing wide greenbelt near park. 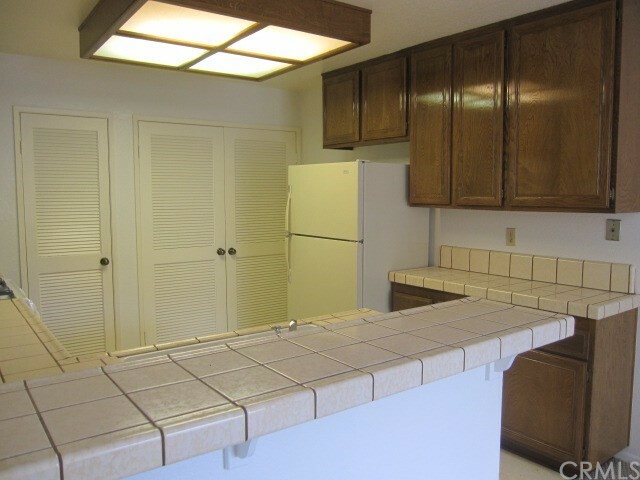 Neutral throughout with newer kitchen flooring. 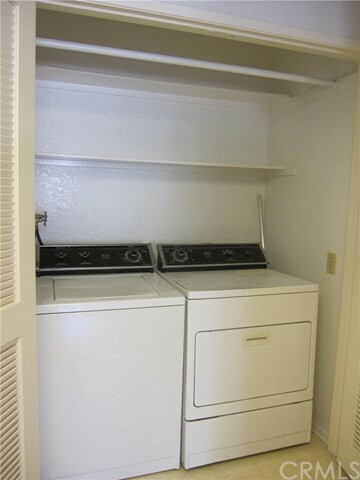 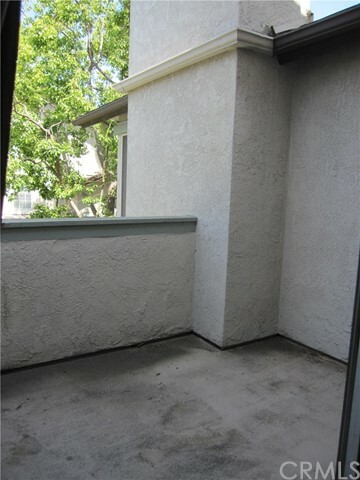 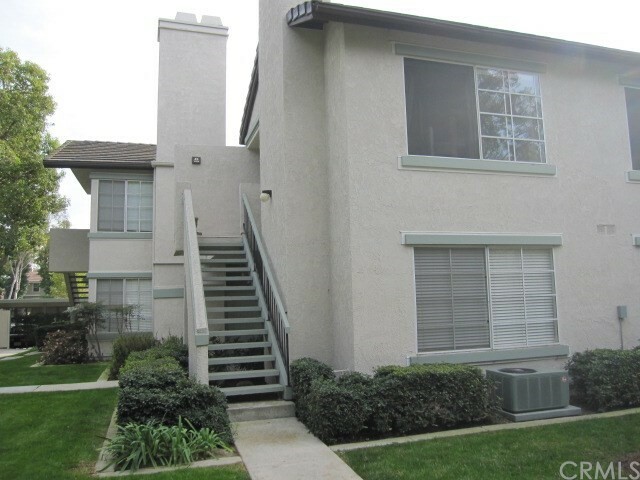 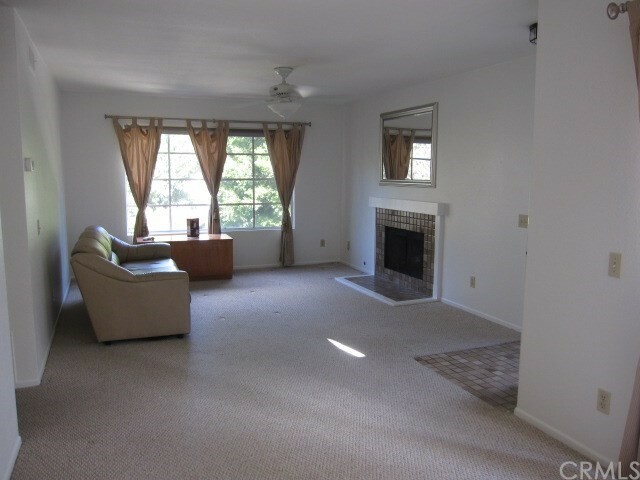 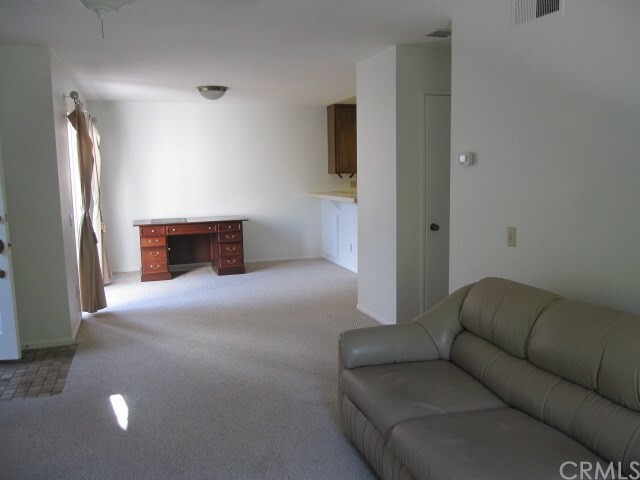 This well maintained unit features a large living / dining area with a fireplace and private balcony. 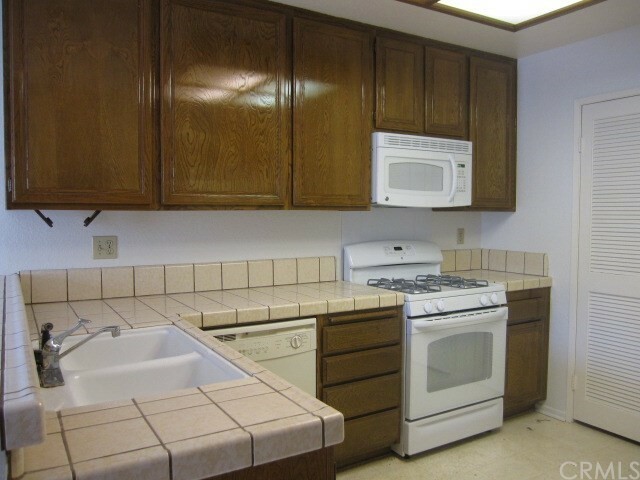 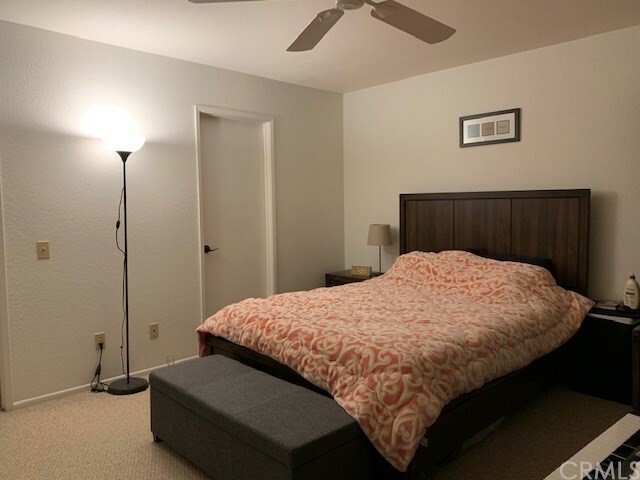 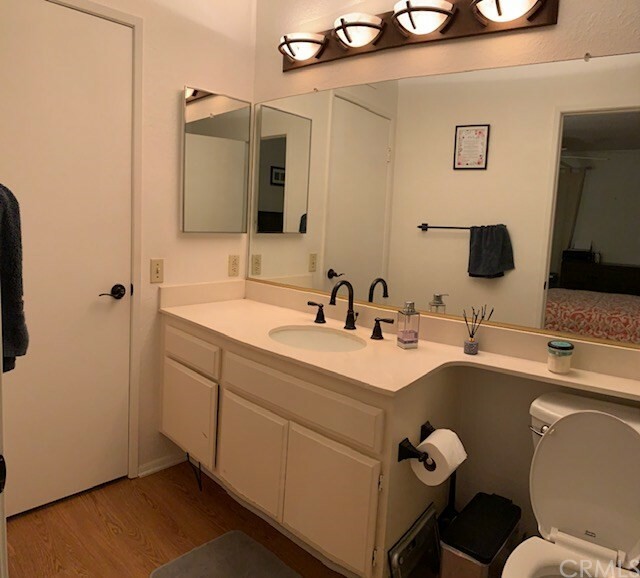 The spacious kitchen is a real treat with fantastic counter space, with newer appliances and includes a full size washer/dryer and refrigerator. 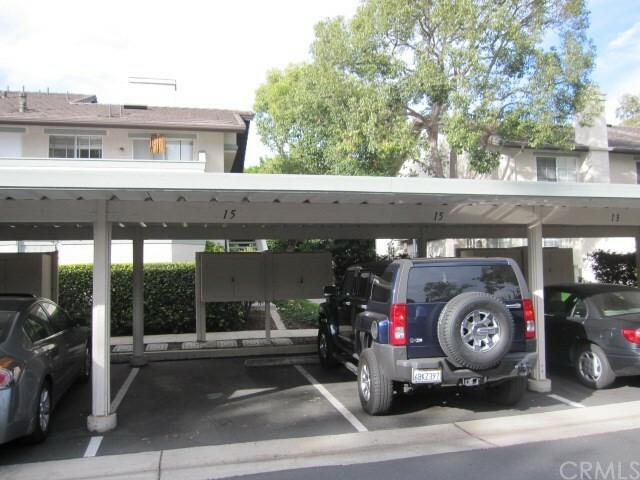 The two covered carports offer additional overhead storage. 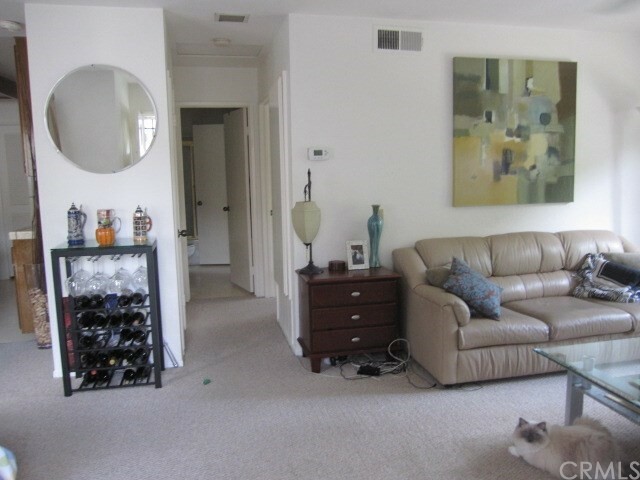 A great interior location with shopping, theaters and dining all close by.